Mary's previous 20+ year career as an Interior Designer transitioned into her current Real Estate Career, which began in 1995. Mary's skills in color and design naturally translated into Home Staging and so she became an Accredited Staging Professional to compliment her Real Estate career. Her heart and experience have made hundreds of sellers and buyers realize the value of home; not only as a place to create memories, but as a living experience and one of their most valuable assets. She puts her Heart and Experience into your Real Estate Needs! According to homestagingresource.com, "Home Staging is the preparation of a home to sell by a trained professional specializes in understanding the buyer demographic and preparing homes to sell". As an Accredited Staging Professional, Mary is able to view your home impartially and use her resources to highlight your homes assets and present your home, as a whole, in a manner that will attract the most buyers and therefore, the best selling price. 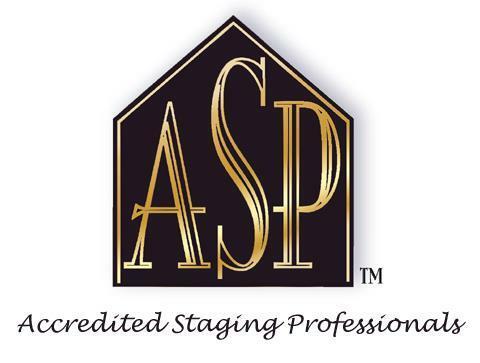 Why have your home Professionally Staged? Some facts tell us that as little as 10% of buyers can see a home's "potential", while over 95% of Staged Homes sell faster than it's Non-Staged Competitor. A Professionally Staged Home creates possibilities in the eye's of potential buyers. Recent National Association Of Realtor's statistics show that 90% of buyers use websites in their search for a new home prior to contacting a Realtor. Photos and Visual Tours are what make homes stand out and get noticed. Professional photos of Your Professionally Staged Home are the best way to generate the most interest. A quicker sale almost always equates to a higher price! Why Pay A Home Staging Company? You don't necessarily have to. When Mary meets with you to list your home, she will advise you in current market trends toward staging and make resources available to help you. Mary will discuss Staging Your Home to it's best advantage and how to get you the Most Money in your sale. 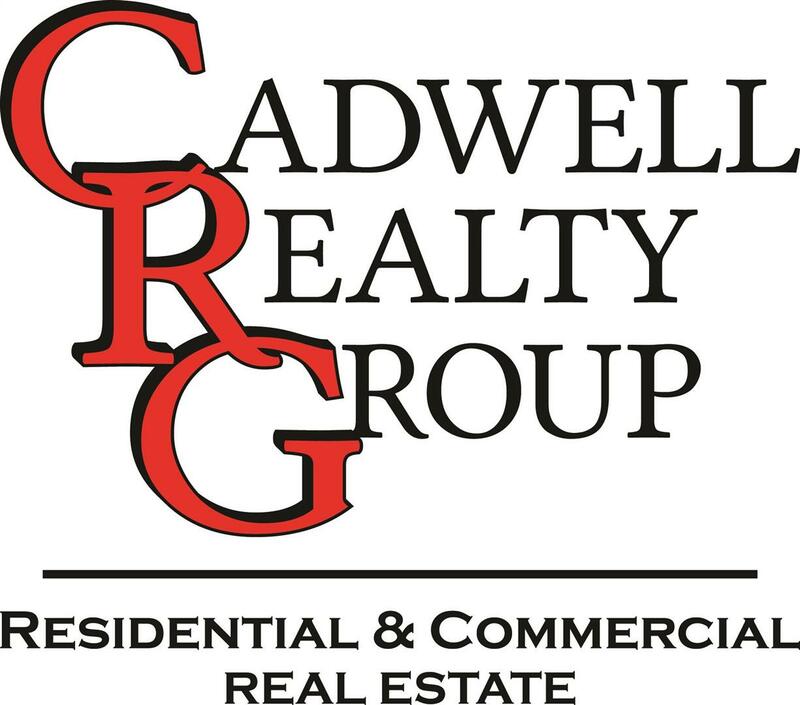 In 2011, the Return on Investment statistics for staging done prior to a sale was 399%. Let Mary's experience work for you!